Chloe dreams of being a ballerina princess. But today discovers that princesses are not just about beauty and glitter. Princesses can also be strong, vocal, and determined. 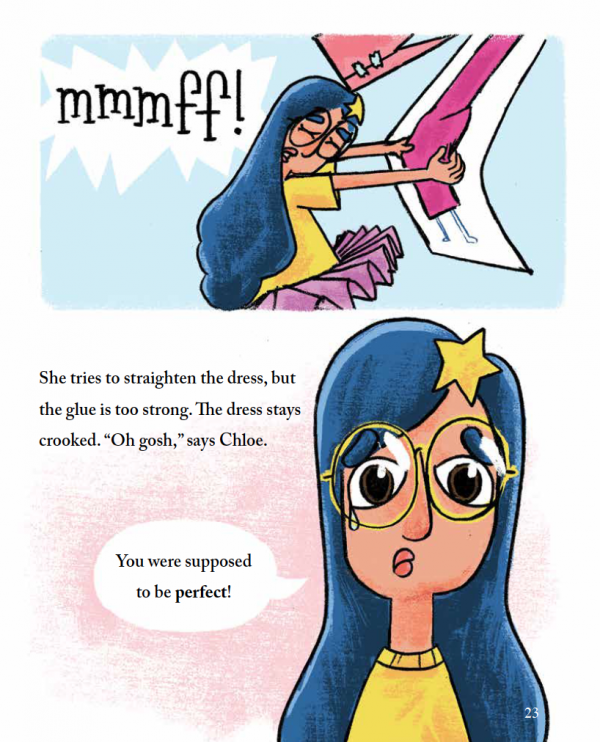 And, as she shares her work with her two dads, Chloe also notices that her princess isn’t perfect! 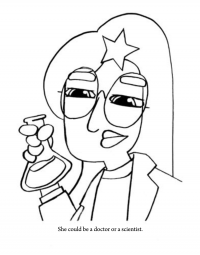 She learns that her imperfection -her quirk- makes her unique. 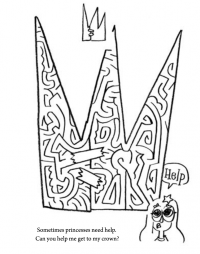 Chloe didn’t create the princess she wanted to be. Instead, her princess reflects who she already is. 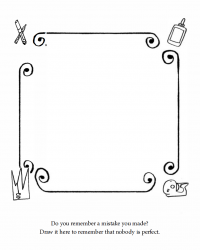 These coloring pages encourage kids to think beyond the stereotype of a princess and find strength and courage inside themselves. 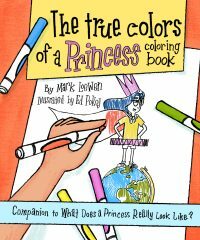 They will color along as Chloe tells the story of how she discovered that princesses are more than just beauty and glitter. 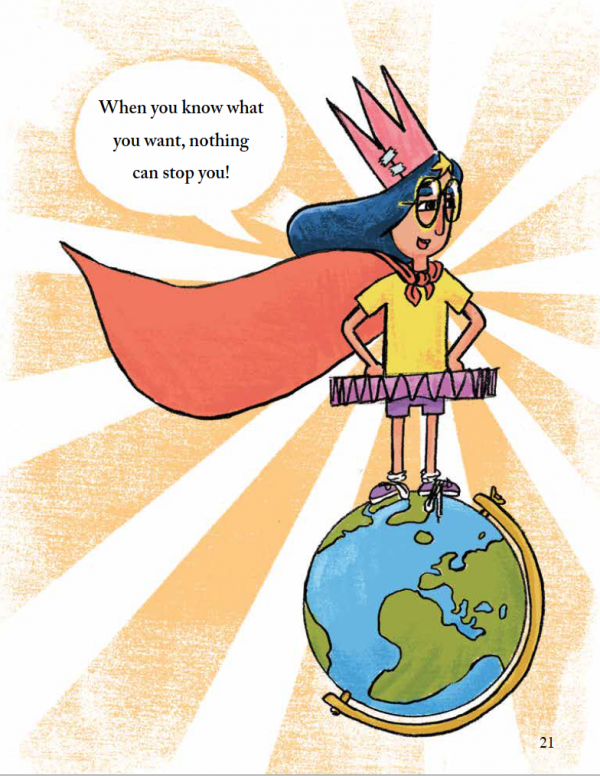 Princesses can be smart, kind, brave, assertive, and determined. Princesses look all kinds of ways. 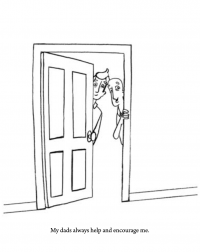 They come from all parts of the world, and from all kinds of families. 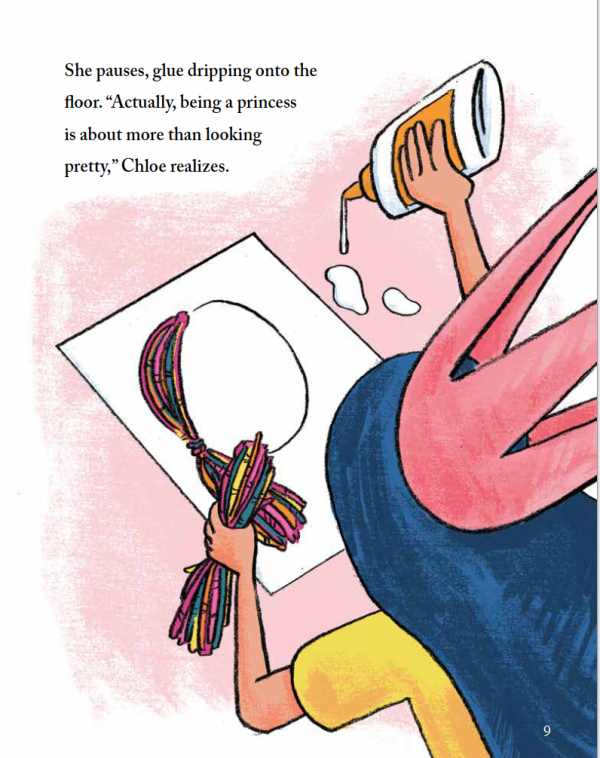 Young artists will also meet Chloe’s dads who help her learn that nobody, not even a princess, needs to be perfect. 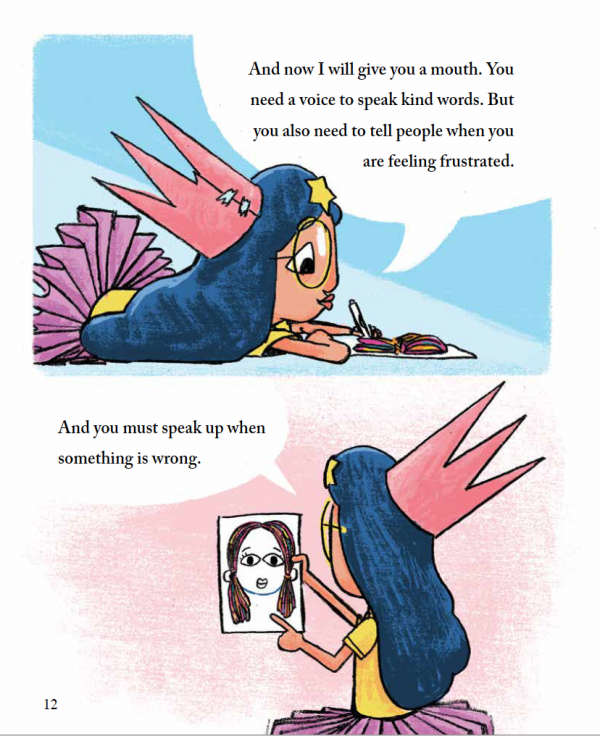 The True Colors of a Princess is filled with messages of empowerment, diversity, and equality. Ron Holt, psychiatrist, speaker, best-selling author. 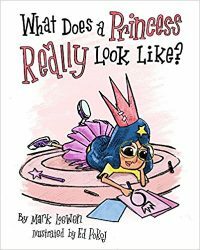 “This book honors the magic of princesses while helping girls expand their definition of what a princess can truly be. “…the most important part of this story: not ignoring our physical bodies but rewriting what we feel about them. 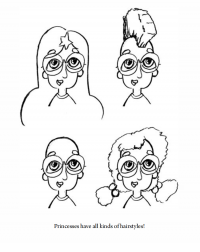 It’s the beginning of a new Manifesto of Beauty for young girls. It is so important for children to see that girls and women are far more than their looks, they are strong, brave, beautiful and smart. But by no means do you have to be them all. Chloe’s Princess is perfectly imperfect and this is more than okay. – Dr. Ron Holt, psychiatrist, speaker, best-selling author.